Complementing the Windows 10 fluent design, the newer VLC version will feature flatter icons and buttons. Additionally, it will add transparent and blurry effects to many of UI elements. Additionally, VideoLAN will now feature a structured media library on PC like the one you see in the VLC for Android. 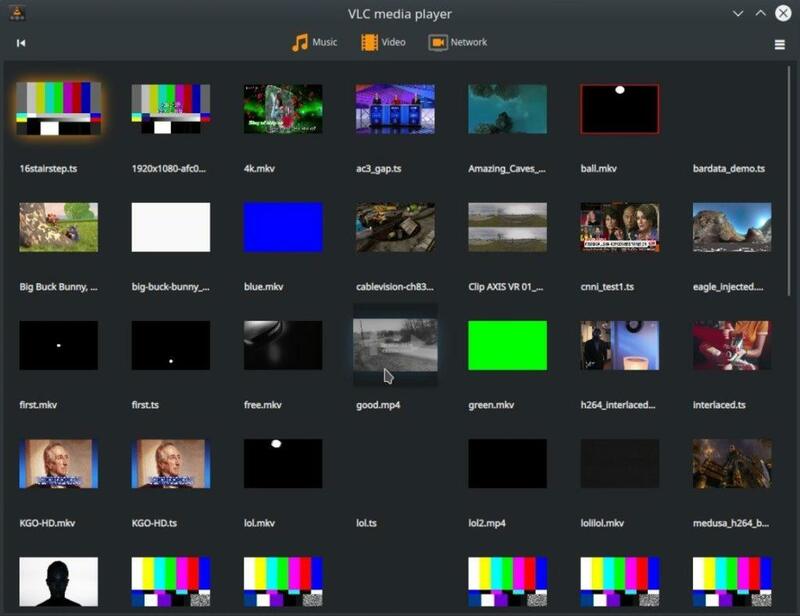 Now VLC will have a separate media library which will show thumbnails of media files on your PC — it’s different from the current design which lets you open media files via the File menu. VLC 4.0 will also support gapless music, a feature that would allow music lovers to play songs without any interruption. We also see some interface changes in the player as well as to the input manager. The development team, headed by Jean-Baptiste Kempf, also mentions that they improved the VLC internal clock. This improvement will result in better synchronization between audio and video, and a reduction in frame dropping. With the new version of VLC, we will also see added support for VR and 3D films. The announcement also marks the end of support for a few platforms. For instance, VLC 4.0 will no longer support Windows XP and Vista. On the other hand, MacOS 10.11 will now be the minimum requirement to run the latest version. As for Android users, VLC is dropping support for Android versions 2.2 through 4.1. Hey Buddy!, I found this information for you: "VLC 4.0 Bringing Lots Of New Features To Many Platforms". Here is the website link: https://hacknews.co/tech/20190206/vlc-4-0-bringing-lots-of-new-features-to-many-platforms.html. Thank you.